WHEN the fate of Kevin Spacey's wildly popular series House Of Cards was in question after the lead actor was accused of sexual harassment, a Netflix insider was quoted as saying: "You can't erase these shows from existence." 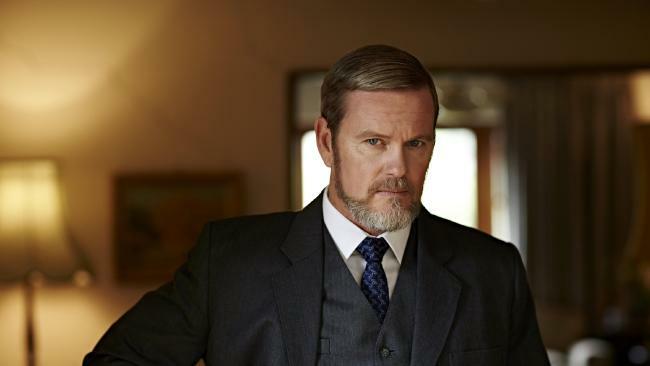 But it seems that's just what the ABC has attempted to do by pulling a series starring Craig McLachlan after allegations of sexual misconduct were levelled at the celebrated actor, which he vehemently denies. The production company behind The Doctor Blake Mysteries, December Media, has opted to suspend production on the latest series "to allow due process" after several woman came forward with complaints of inappropriate touching and kissing by the star during a 2014 stage production. The Seven Network, which was set to broadcast the upcoming series of the popular show after ABC canned it last year, has "sought an urgent update from the producers". But the national broadcaster has gone further than most in terms of taking action over the allegations, removing a past series of the program from its streaming platform iview. 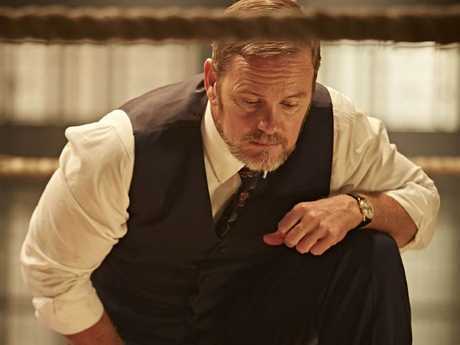 "Following allegations against Doctor Blake Mysteries principal cast member Craig McLachlan and a related police investigation, the ABC has made the decision to withdraw the iview series five of the program and the telemovie-length final episode, both broadcast in 2017," a statement from the ABC read. "A repeat broadcast of the Doctor Blake telemovie scheduled for 25 January has also been withdrawn." The decision to remove the episodes has been met with criticism, questioning its merits and potential effects on McLachlan's co-stars and production staff. Entertainment commentator Peter Ford questioned the move on Twitter. "So now we aren't allowed to make our own adult decision to watch Dr Blake as it's being withdrawn from iview? What on earth does that achieve? You can't rewrite history," he wrote. Another Doctor Blake fan suggested McLachlan's colleagues "don't deserve punishment". "CM was the front man on Dr Blake but a huge number of other people did good work in front of and behind the camera," the tweet read. "Their work deserves to be seen." There is precedent for the ABC's removal of the series following allegations, but each time such an issue has been raised, it hasn't gone down without controversy. A number of broadcasting services cancelled scheduled repeats of The Cosby Show as allegations piled up against its star Bill Cosby. Networks pulled Louis C.K. 's stand-up shows when allegations against the comedian were published. Accusations of sexual abuse by Hollywood juggernaut Harvey Weinstein inspired countless articles analysing whether his movies should still be watched and enjoyed, and saw several high profile figures push for boycotts while others argued the opposite. In the case of Kevin Spacey, director Ridley Scott decided to completely reshoot all the lead actor's scenes for upcoming J. Paul Getty biopic All The Money In The World, while House Of Cards producers opted to rewrite the series' final season cutting out his character altogether. Backlash against McLachlan began on Monday when three performers came forward with allegations of sexual misconduct by the actor during a 2014 Melbourne production of The Rocky Horror Show. 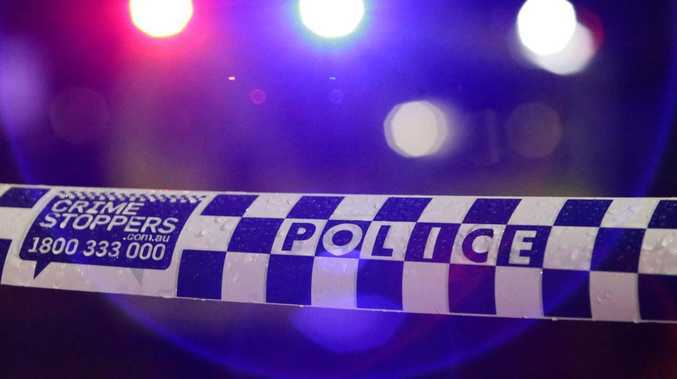 Victoria Police confirmed complaints had been received concerning McLachlan's behaviour, and at least two more people have made complaints after the original allegations were published by the ABC and Fairfax. As well as having production suspended on The Doctor Blake Mysteries and the series scrubbed from iview, McLachlan has been stood down from his role in The Rocky Horror Show, which is currently on stage in Adelaide. He strongly denies all allegations.